One of the cornerstones of our event management process is taking the time to fully understand the client’s goals. Establishing an intimate awareness of your brand and vision allows for attention to detail at every level. 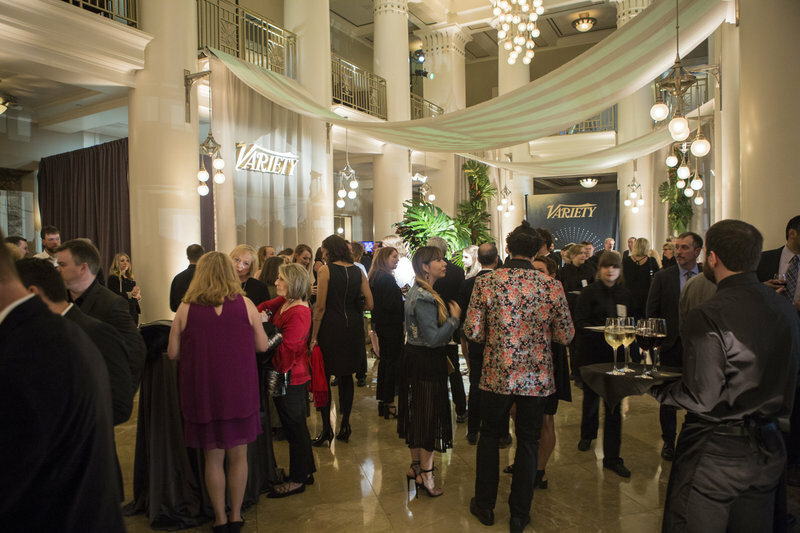 Designing, staging, and executing the perfect event requires collaboration. Successful collaboration is a function of trust. 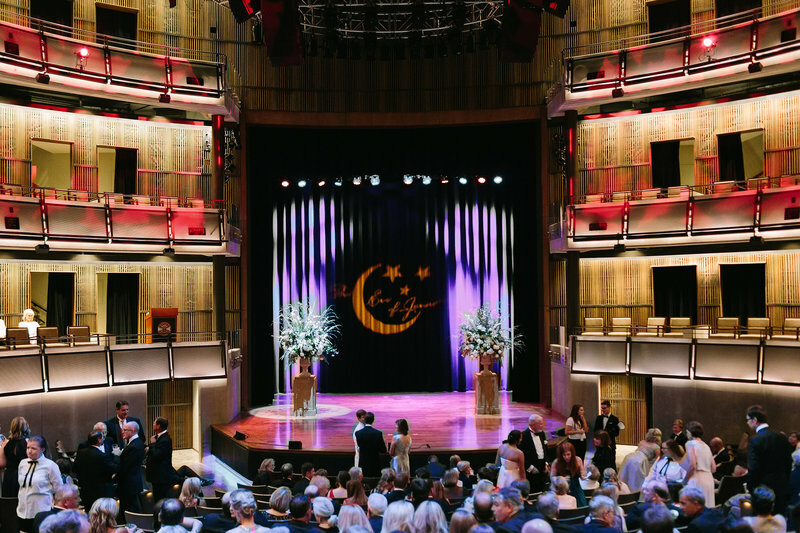 We build trust early on in the event planning process so we can work behind the curtain to orchestrate the many logistical and creative aspects of designing a flawless, stylish, and memorable experience. A great event is similar to a great story - there must be a thoughtful flow that seamlessly integrates logistical, creative, and stylized elements into engaging. Simple doesn’t have to be small. If you desire to WOW your guests with a one-of-a-kind experience then you’ve come to the right place. Big Events, Inc. is a full-service event designer specializing in creating memorable experiences that reflect the true culture of our clients. Our team of expert planners have been exceeding expectations in the Nashville area and beyond for over 25 years. In that time, we have managed to build and maintain excellent relationships with clients and vendors alike. Event planning and event coordinating are often confused in circles outside of industry professionals. Both must be balanced in order to design and execute a memorable event. The key difference between event planning and event coordinating is that one is creative and the other is logistical. Big Events, Inc. is well-versed in both. As event planners, we work closely with our clients to establish vision, budget, goals, and requirements. This process determines the overall tone and style of the event. Venue location, caterer, table settings, and entertainment are all examples of elements that fall under the umbrella of event planning. These are the BIG picture items that make the occasion memorable for your guests - playing into psychological and emotional needs. The ultimate goal of event planning is to ensure that the client is satisfied in knowing that they provided a memorable guest experience. 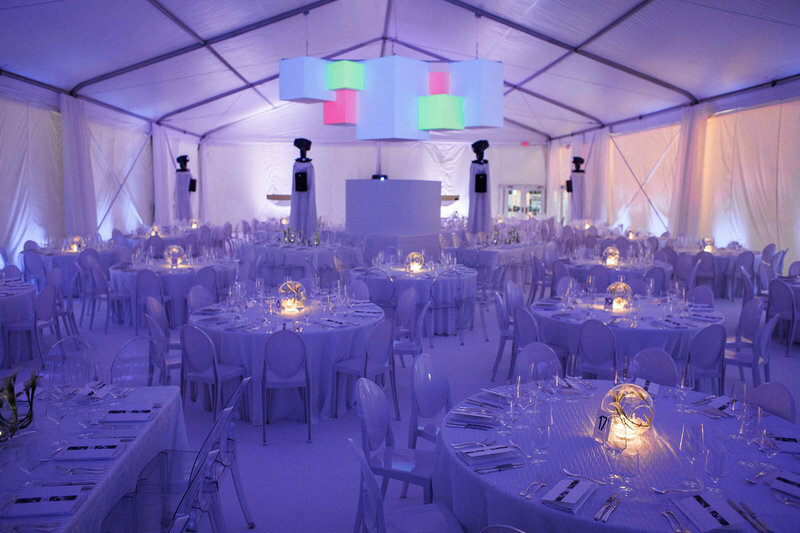 As event coordinators, we manage the individual components that ensure the event runs smoothly. The logistical tasks in event management fall under the umbrella of event coordinating. In essence, it is the process of turning plans into reality. These tasks include managing contracts, budgets, and vendors - making sure everyone is where they’re supposed to be when they’re supposed to be there. Event coordinating takes strong organizational skills, focus, and the ability to multitask. This part of the job isn’t as glamorous as event planning, but it is an essential part of executing a memorable event. A good coordinator is worth their weight in gold. We pride ourselves on taking the tasks off your plate so you are free to enjoy the event along with all of your guests. From inception to completion, we oversee all aspects of private and corporate events - intimate gatherings, galas, company retreats, new product launches, fundraisers, holiday parties, and more. 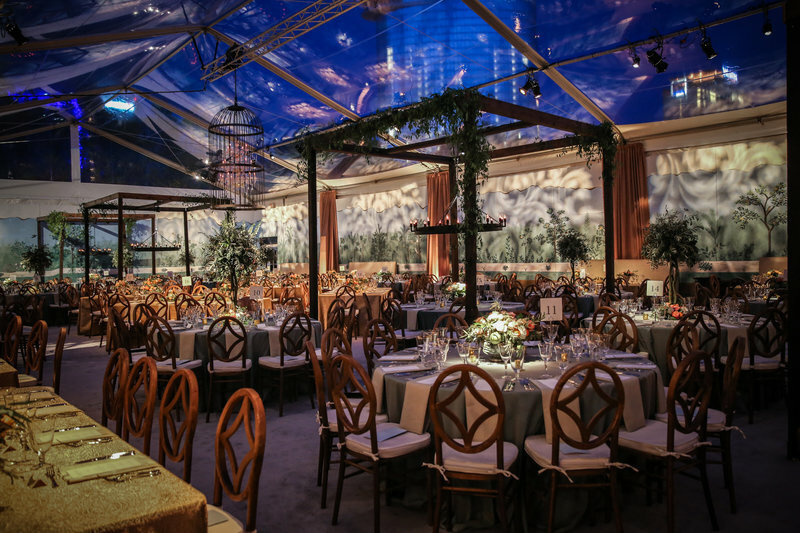 The Big Events, Inc. design team will coordinate logistics with vendors, manage contracts, source hotels for your guests, and provide design expertise to creates an unforgettable experience. Anything that needs to be done, will be done. Our services are seamless and stress-free. The results are memorable and timeless. Make your next event count with Big Events, Inc.
©2018 Big Events Inc. All Rights Reserved.